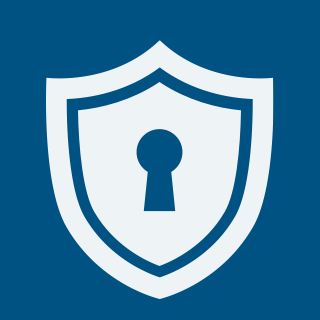 CFISA strives to provide its customers the finest and most up to date Employee Cyber Security Awareness, HIPAA, PCI and training and superior customer support. CFISA’s certification process allows companies, during a compliance audit, to provide dated evidence that their employees have successfully completed the course. Every certificate contains a unique ID and is date stamped when assigned to an individual user upon course completion. No matter how big or small your organization is, CFISA offers a variety of affordable on-line and on-site training programs.